Hello and welcome to my GMK "Merlin" IC. This is one of many keysets I’ve been playing around with but the first I’m throwing out for public viewing to see if I can make it a reality. I’ve been in the hobby since about late 2014 and have always been looking into ways to contribute or make this community better. 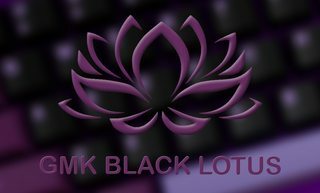 You may have seen some of my work on QMK or on my YouTube channel where I review everything I can find related to this hobby. I’ve also ran two group buys related to Duck keyboards, and before you ask, no, there is no traction on my part regarding Duck Viper/Eagle weights. and the currently in IC GMK Fate. My set differs in that it uses stock GMK colors, and the way the colors are arranged are slightly different. The colors are inspired by my love of both Yellow and Blue. While I personally prefer a darker shade of blue, I’m very adamant about using GMK stock colors to make the set affordable and also reduce issues with color matching. I am very inexperienced with this, and I would like to point out that I'm partially color-blind when it comes to the color purple lol. I've made note of sets that use these colors above. I have endeavored to get common layouts on common boards compatibility. Please pipe up if there’s a common layout I’ve missed. This is my first ever Keyset IC so I could use all the scrutiny/advice/criticism/encouragement available to make this a success. This is still very early on in the design process so when this makes it into GB is still up in the air, but hopefully soon! One of my goals this year is to run my own set and this looks to be it! You're missing non 6.25u white spacebars. What is the 2nd 1.75u shift for? 40%? in before: I NEED 2u shift for my DZ60/GK64! Love the colors! Have you considered swapping the ratio of blue(-ish) and white? Wizard novelties or we will riot! One of my favorite colorways so far, hopefully it happens soon! Thanks for all the input so far guys! I put in a new section in the OP tabulating suggestions that I'll review when I get home tonight! These suggestions are from PMs posts here and on reddit! Special thanks to donut_cat for providing actual keycap photos for me of the colors I chose. That's awesome, I'm actually digging this set a lot. Nice looking colorway, and you don't have to worry about similarity to Fate at least since that won't be going forward. Super cool set maybe a cerulean city gym badge from pokemon novelty? How about arrows? Shouldn't the default be mod colors as well? Hmm, is there another reason other than, "it should be default?". Do you think the accent arrows should go in a kit then? Very nice! Looks really sleek. I don't know about others, but I usually use mod colors on arrow, ESC, and enter keys. So having all that possible in base kit is what I prefer. If sometimes I wanna change to accent color, I would be happy to buy it in a separate kit. Just my 0.02$. Oh. cool novelty keys. the modifier colorway is so cool as well. N6 yellow is a more daker one in three existing GMK yellow colors. The render in OP with more light make the yellow more light ,am i right? Maybe? I posted the actual colors from a color ring in the OP as well. 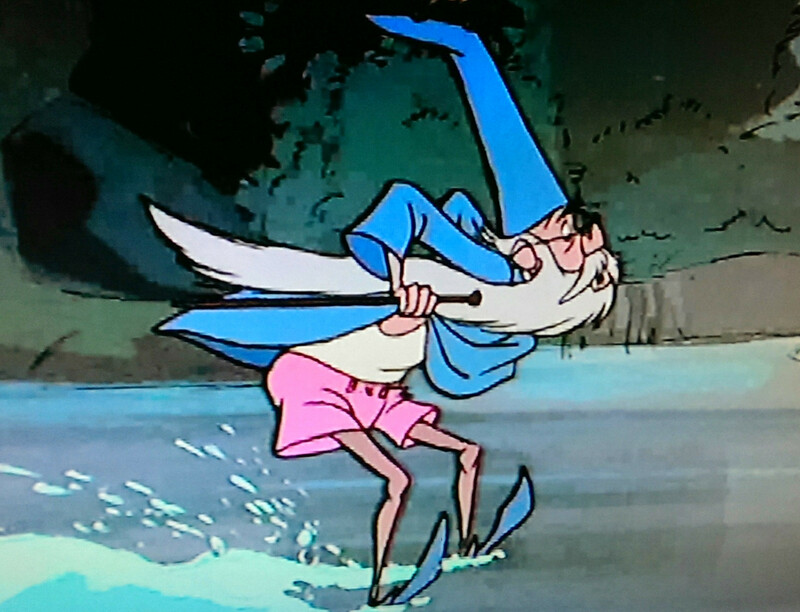 I want to see a merlin hat novelty. Oh ****, this is looking good. What happened to it? But yeah looks very good! Some nice nautilus vibes emanating from this. I just want to say how much I appreciate everything that mechmerlin does for this community. He’s so helpful wrt QMK and he’s very involved in many of the online forums and distributed communities. Overall he’s just a really helpful, reliable, and friendly member of the community. I will be fully supporting this kit from him. Thanks for everything, mechmerlin! Thanks guys for the support! I'll be making a more formal announcement on recent developments Soon. LOL. In the meantime, here's a photo. I'm in if there will be split spacebar support! I would like the Number Pad Kit to be separate. More people than you think will not use the Number Pad.